So many amazing games and maps have been made in Fortnite’s creative mode, and now hide-and-seek can be added to that list. 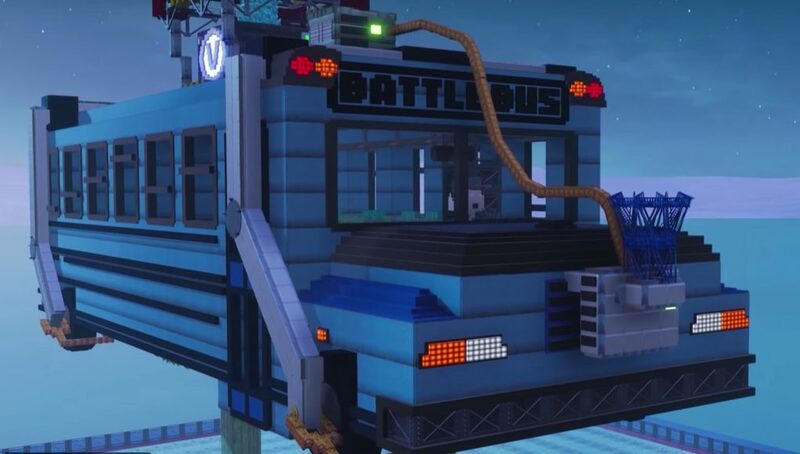 Created by LordSpinkingham, this massive Battle Bus is filled with little nooks and crannies for players to hide in. From the initial look at the bus, it doesn’t look to be massive but once MrCrainer started exploring the map in his video below, you see all the work that went into it. Here’s how the game works: The hiding players get a grappler and a pistol with three bullets. They get five minutes to explore the bus and pick out a hiding spot. The seeking player can ask each of them to fire three different shots to use sound to help find players. The seeking player must find, and shoot each player to have successfully caught them. Just spotting a player is not enough and players can move around hiding places to avoid the seeker. 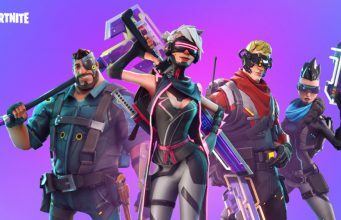 Read More: Could ‘The Safe’ Fortnite concept rival supply drops? As you can see there are a ton of easter eggs and little places that make for great hiding spots. To play this game with your friends, visit the link here or enter the island code 9653-5199-9021.